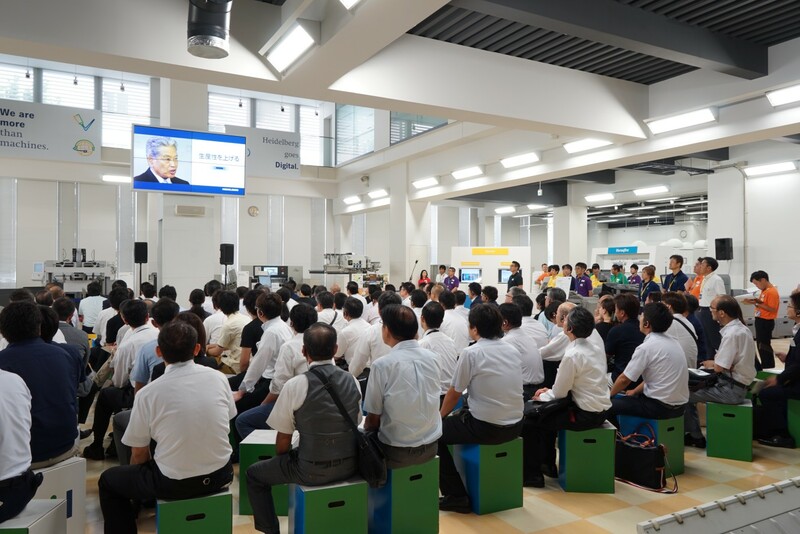 Over 450 visitors learned about the “Smart Print Shop” with “Push to Stop” at the open house at Heidelberg Japan in Tokyo. 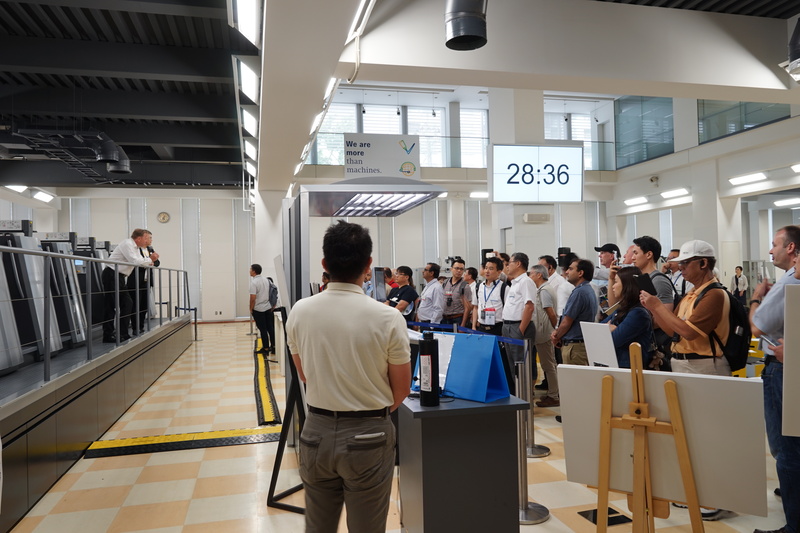 At the Heidelberg Japan open house, the Speedmaster XL 106-8-P produced 12 print jobs, each with 150 sheets and waste of 20 to 25 sheets, within 30 minutes. The Versafire EV and Versafire EP digital printing systems were premiered at the Heidelberg Japan open house. 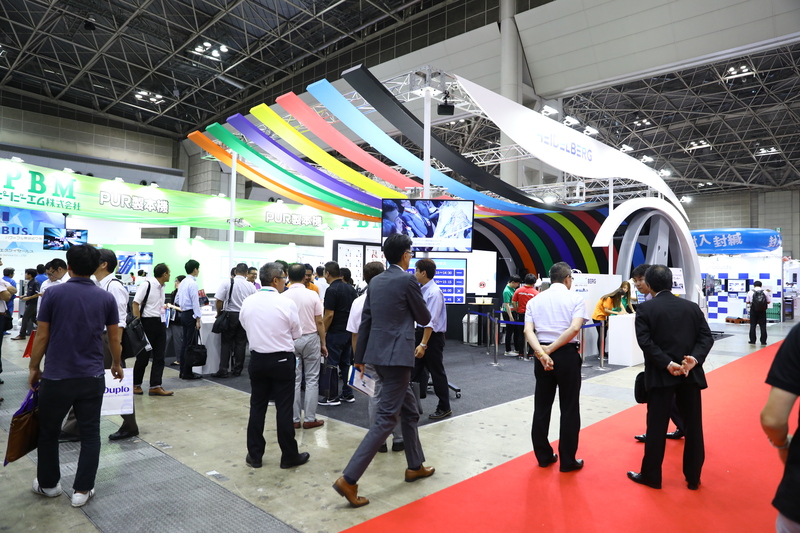 At IGAS in Tokyo, visitors to the Heidelberg Japan stand were able to experience the possibilities of the Primefire 106 industrial inkjet digital printing system up close using virtual reality glasses. 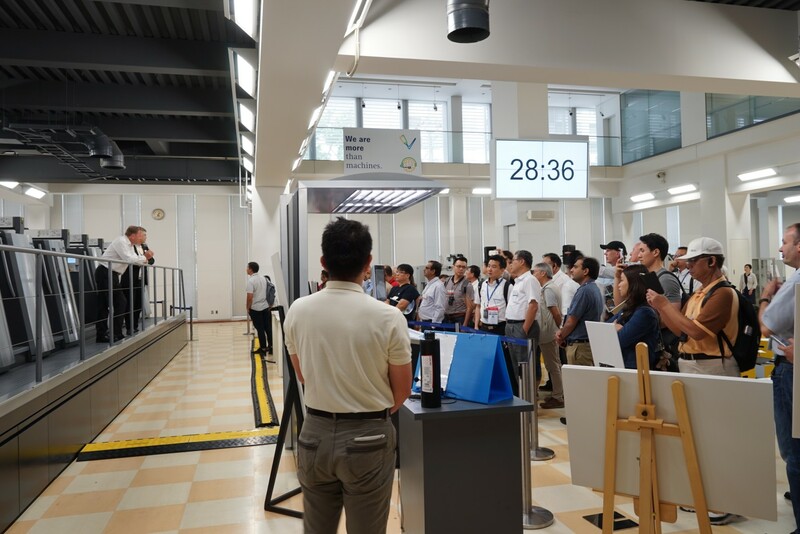 Over 450 visitors experienced how productivity can be significantly increased with digitized and automated processes at the open house at Heidelberg Japan in Tokyo at the end of July. 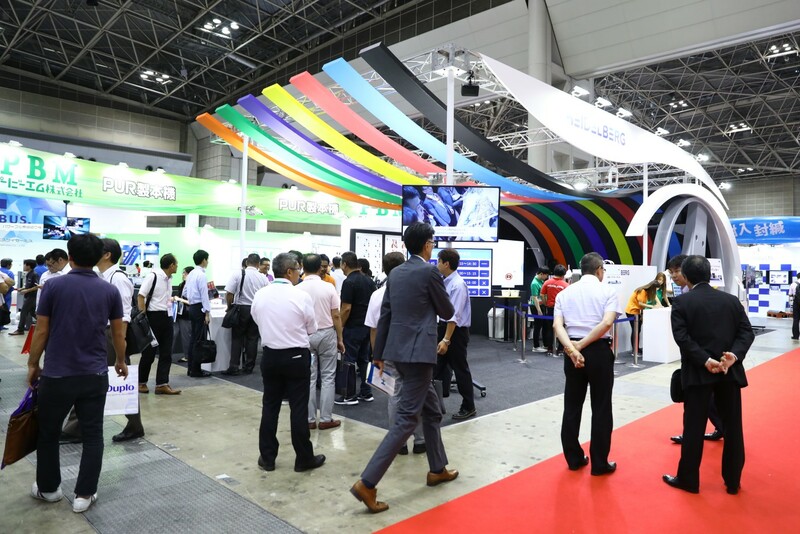 Under the motto “Smart Print Shop” with “Push to Stop”, the guests from Japan and Asia saw how an integrated workflow incorporates all processes and optimizes the overall equipment efficiency (OEE). Push to Stop is setting new rules for the game: whereas in the past the operator had to manually initiate a large number of steps in the production process, now he only needs to intervene in the automated process chain as necessary. Thanks to intelligent networking and automation, the machines can organize and handle the production process on their own. This goes as far as autonomous printing, and has the potential to double the OEE. 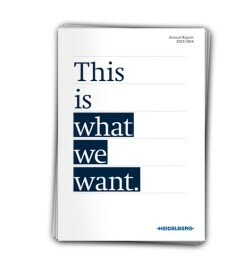 Heidelberg has sold over 400 machines suitable for Push to Stop since it was introduced at drupa 2016. 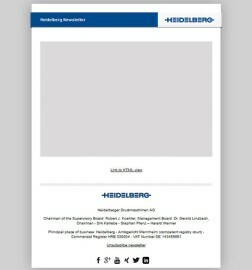 Heidelberg Japan is a full subsidiary of Heidelberger Druckmaschinen AG (Heidelberg). It is headquartered in Tokyo and has branches in Osaka, Nagoya, Fukuoka, and Sendai. Over 200 employees look after more than 1,500 customers. 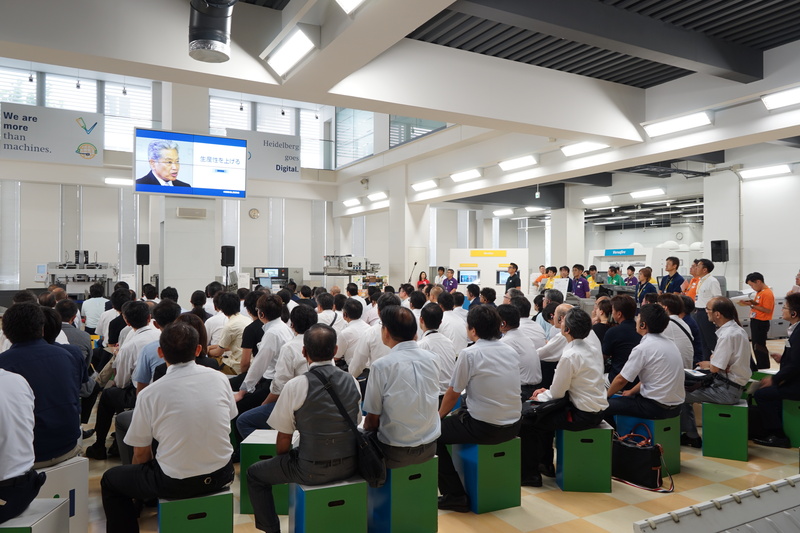 Photo 1: Over 450 visitors learned about the “Smart Print Shop” with “Push to Stop” at the open house at Heidelberg Japan in Tokyo. Photo 2: At the Heidelberg Japan open house, the Speedmaster XL 106-8-P produced 12 print jobs, each with 150 sheets and waste of 20 to 25 sheets, within 30 minutes. 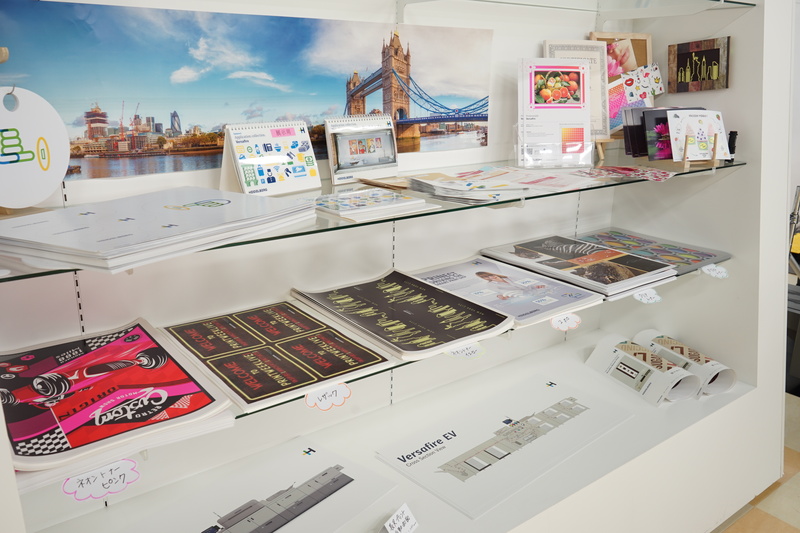 Photo 3: The Versafire EV and Versafire EP digital printing systems were premiered at the Heidelberg Japan open house. Photo 4: At IGAS in Tokyo, visitors to the Heidelberg Japan stand were able to experience the possibilities of the Primefire 106 industrial inkjet digital printing system up close using virtual reality glasses. 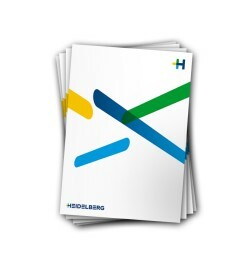 Image material as well as further information about the company can be found in the Heidelberger Druckmaschinen AG press portal at www.heidelberg.com.